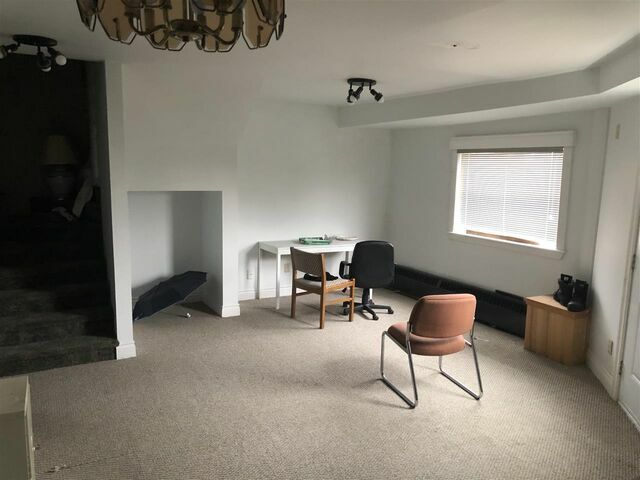 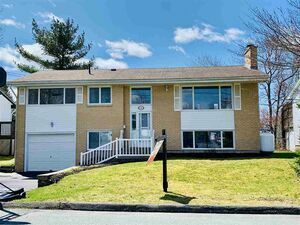 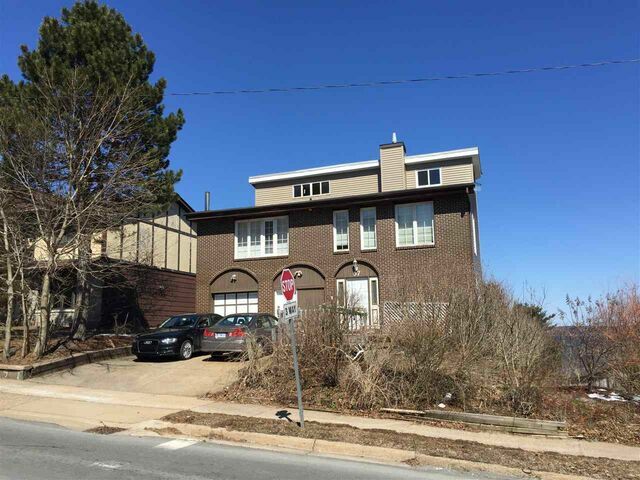 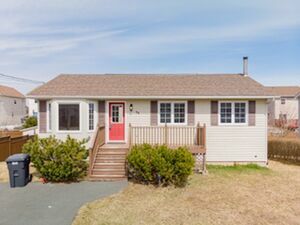 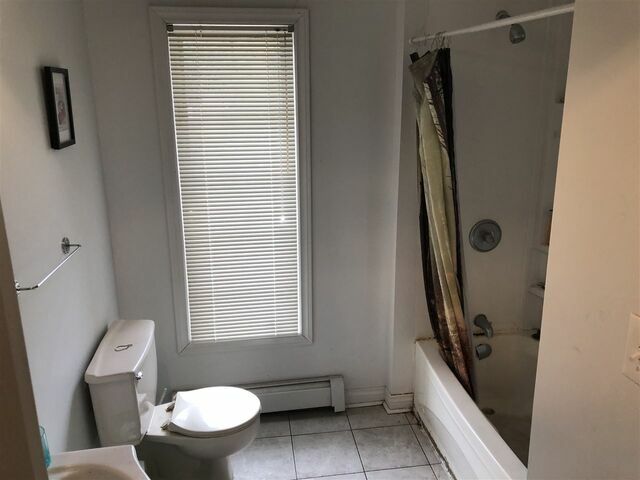 57 Bayview Road, Clayton Park (MLS® 201906860): Recently updated and rented out, please provide 24 hours notice for showings. 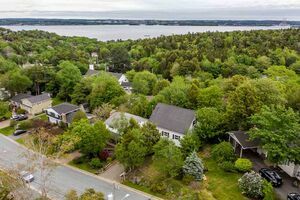 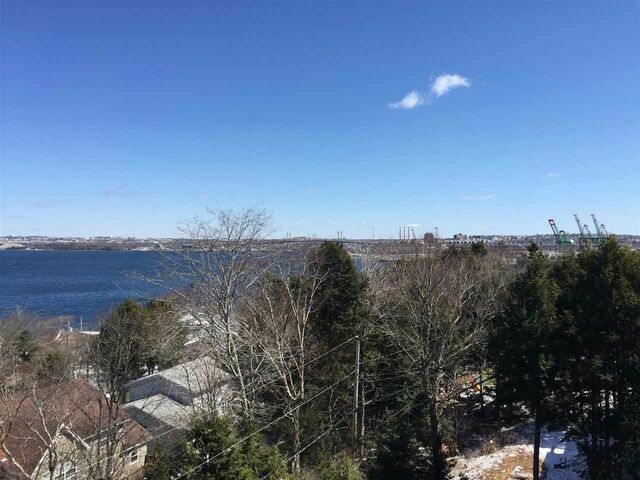 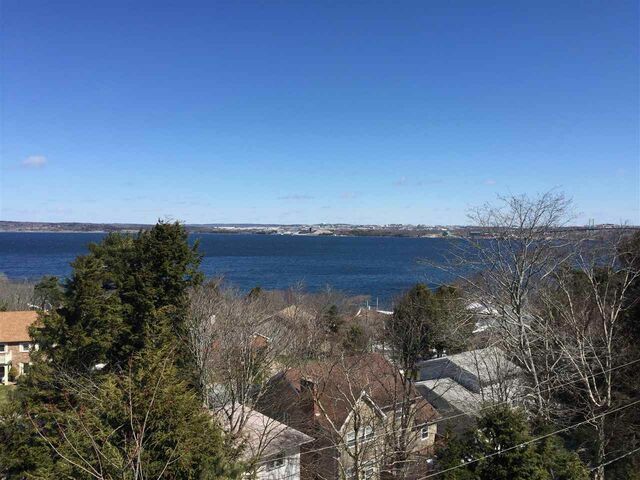 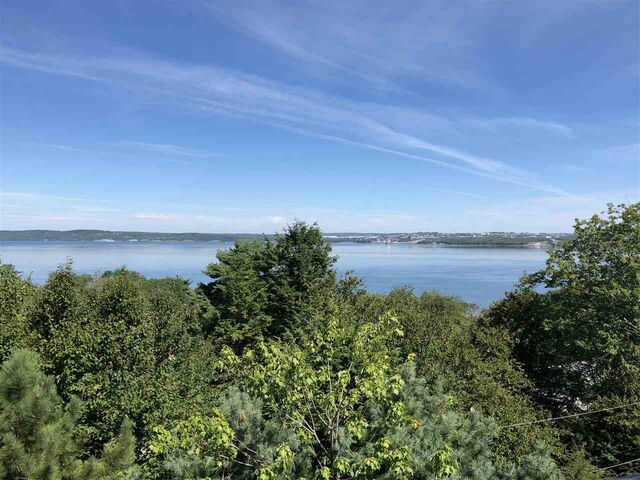 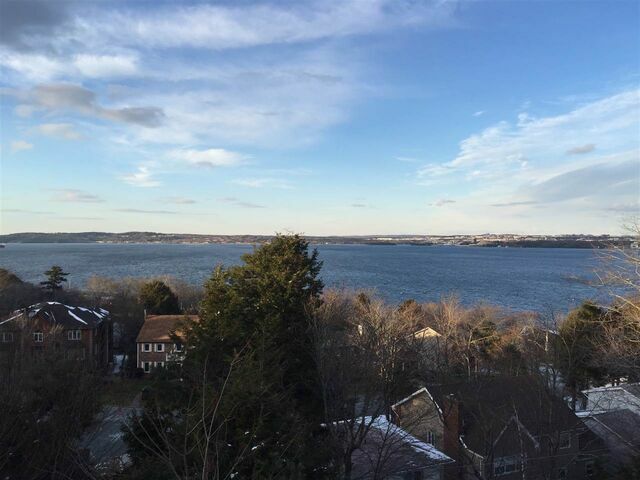 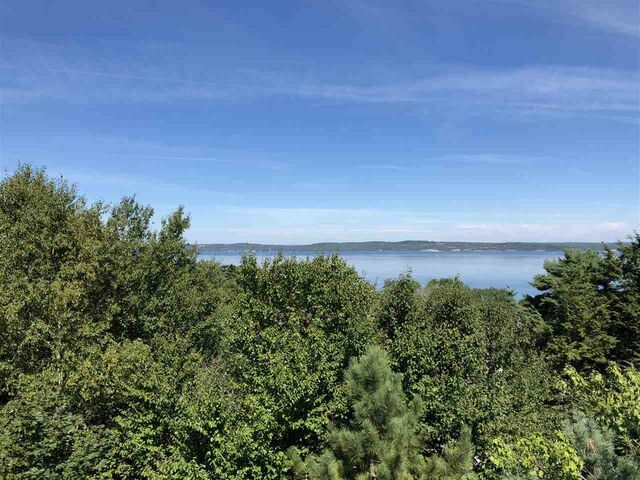 This well designed and constructed three level contemporary home with an absolutely stunning view of the entire Bedford Basin. 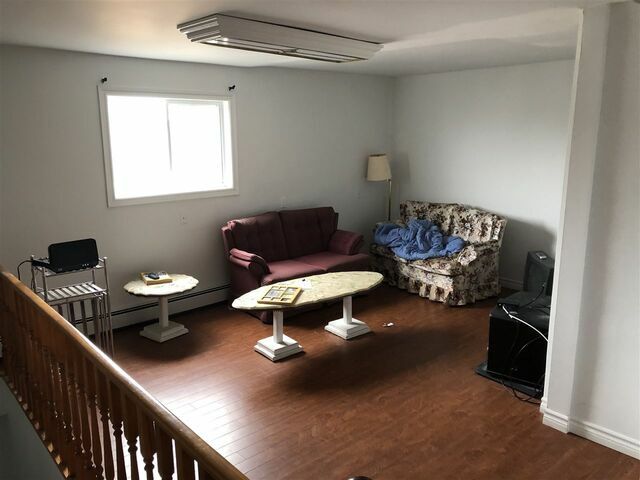 All rooms are spacious and comfortable. 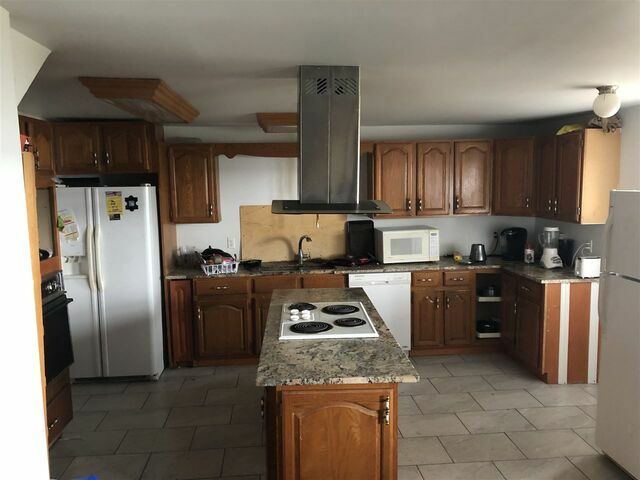 and layout provides private areas for each household member. 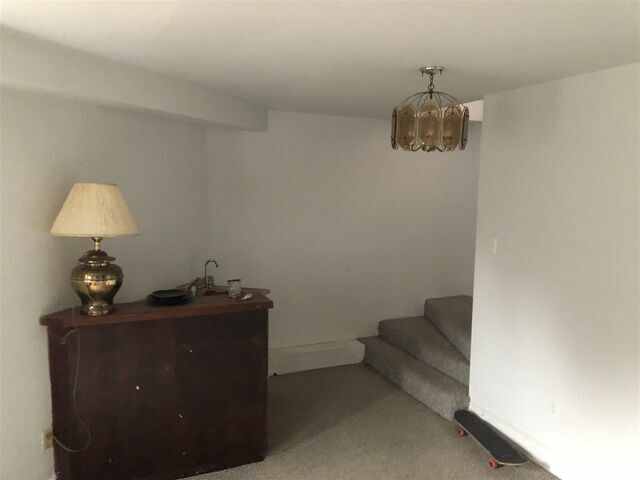 Formal dining room & living room with Cathedral ceilings. 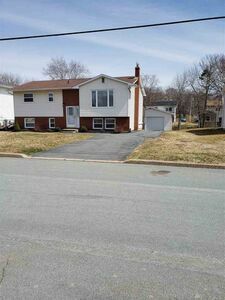 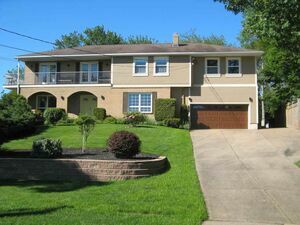 Spacious eat-in kitchen with granite counters, 6 bedrooms, 4 bathrooms, new roof, new siding, new fiberglass oil tank. 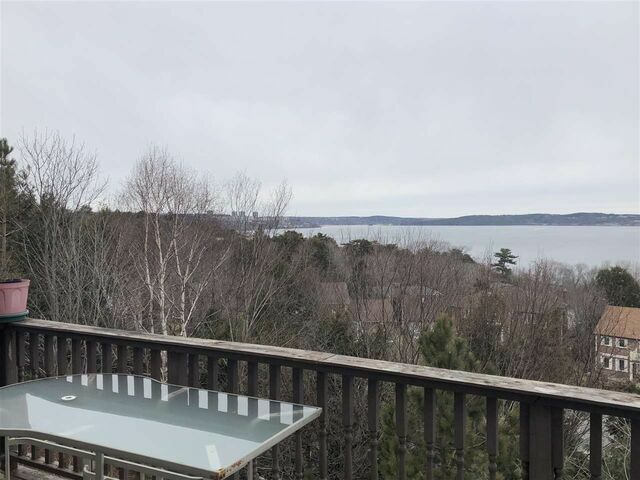 Did I mention the view?! 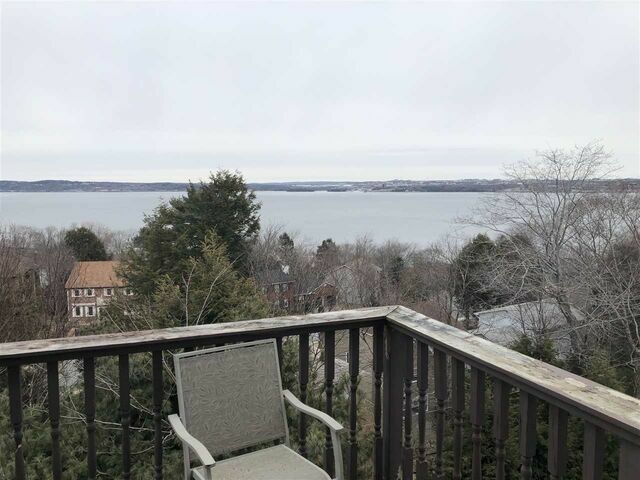 Questions about 57 Bayview Road (MLS® 201906860)?